Cute Boys Short Sets, Prices Starting At $7.00! : REfinery KIDS! 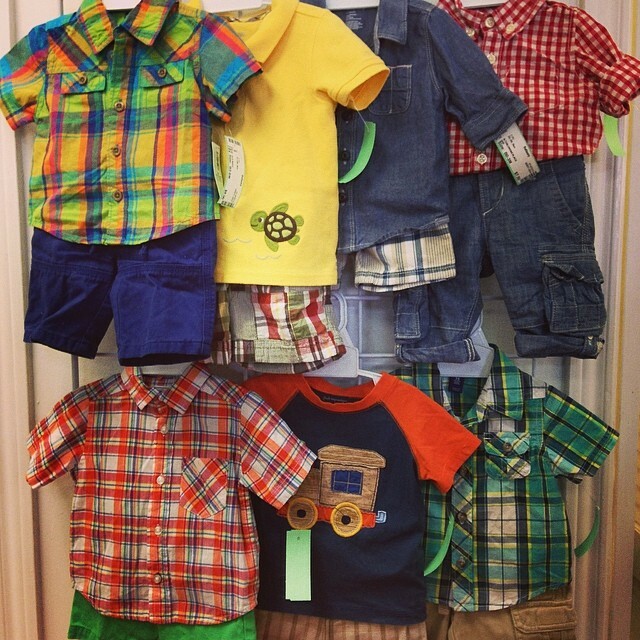 Cute Boys Short Sets, Prices Starting At $7.00!